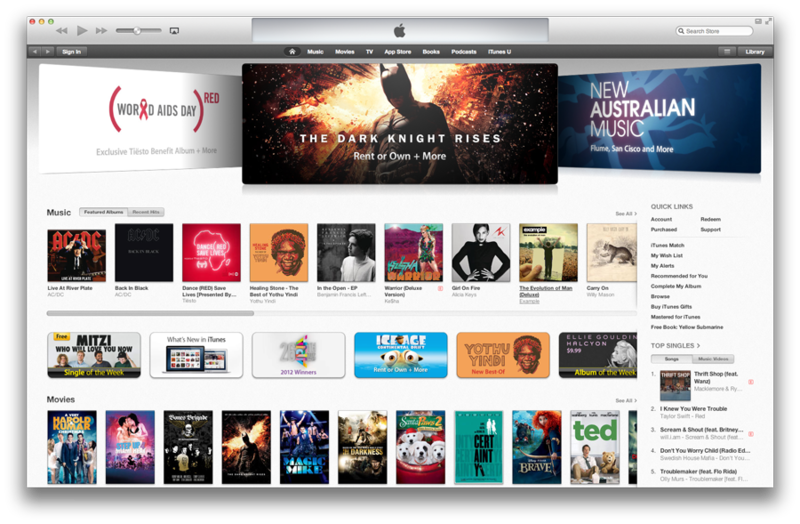 Apple has just released the much improved iTunes 11. It is a major overhaul that put’s your content front and centre. If you’re one of those people who are struggling with the dissaprance of the sidebar though, fear not, it’s still there, just hiddden. To get it back, just click on the View menu and select “Show Sidebar” – easy! This entry was posted in Article, News, Tech and tagged apple, iTunes, iTunes 11. Bookmark the permalink.